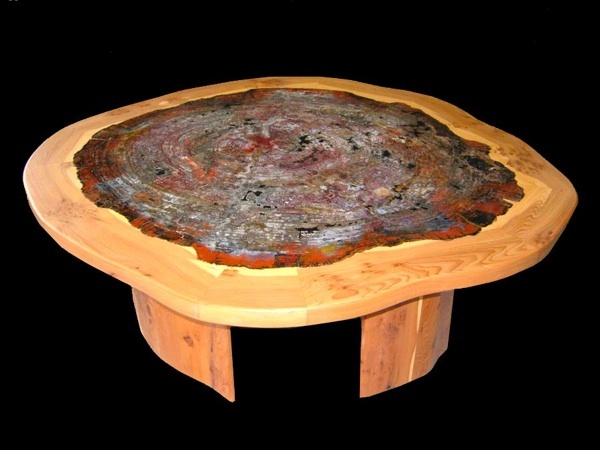 "Nirvana" Petrified Wood Table SOLD! 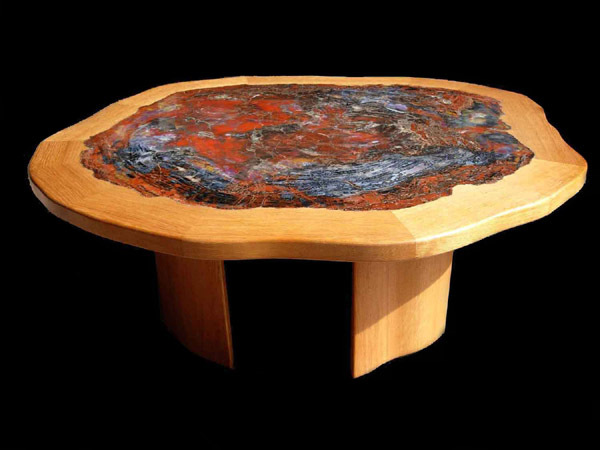 "Prinelle" Petrified Wood Table SOLD! 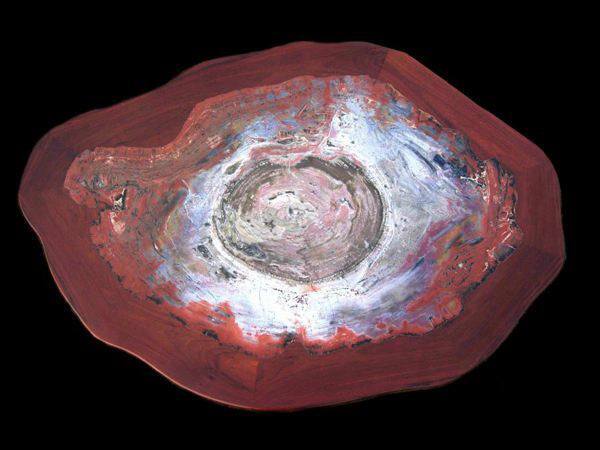 "Gemassy" Petrified Wood Table SOLD! "Penelope" Petrified Wood Table SOLD! 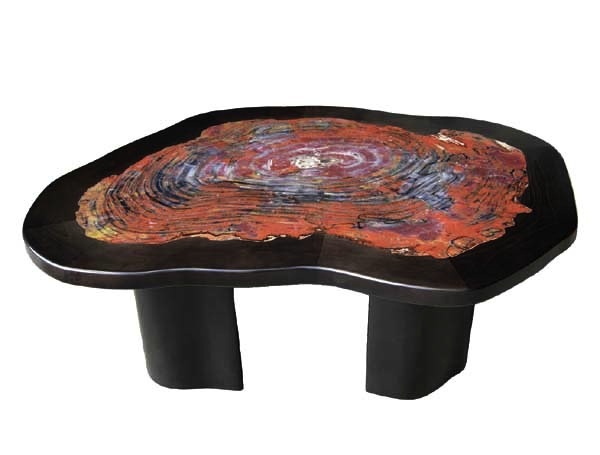 We accept major credit cards on most items (through Paypal), cashiers checks and money orders. Arizona residents add sales tax.